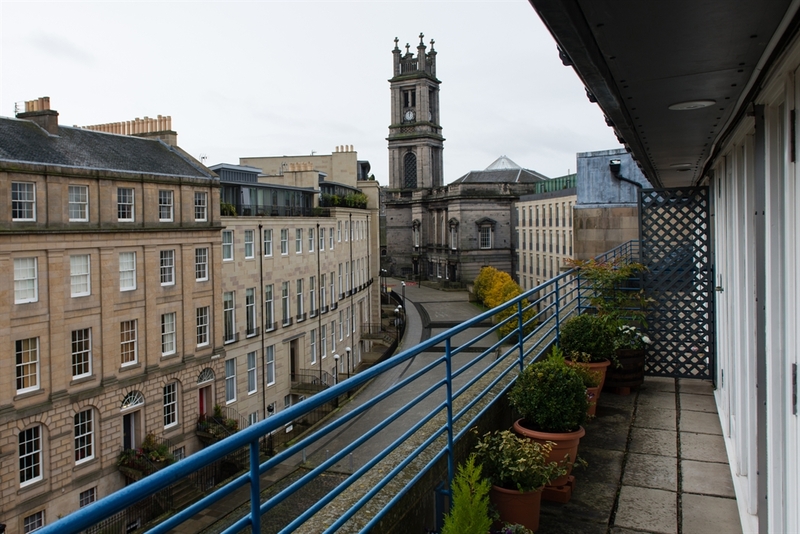 This is a spacious penthouse apartment with private sunny balcony overlooking Fettes Row and St Stephen’s church. 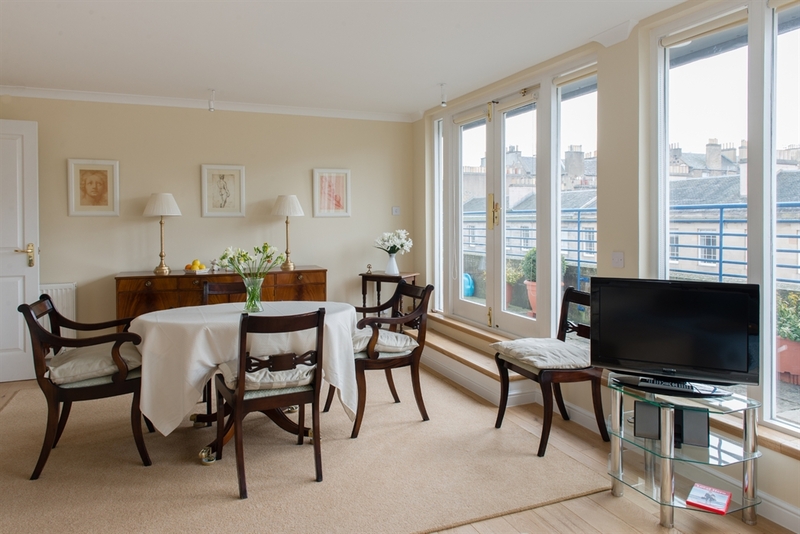 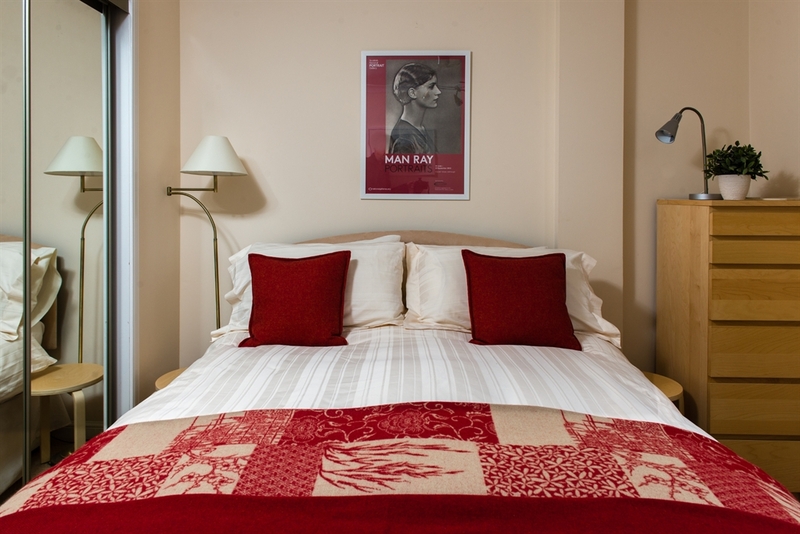 Stylishly furnished and decorated, it is an ideal base from which to start exploring the city. 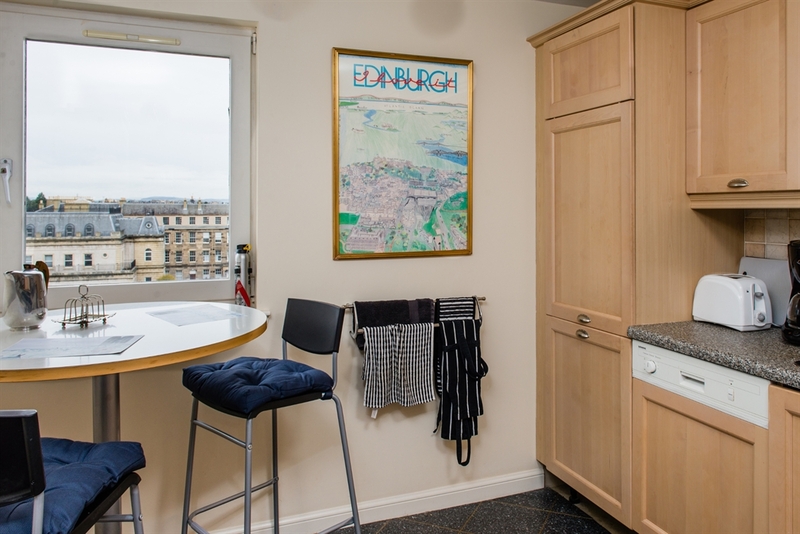 Nearby are excellent local shops, bars and cafes in the Stockbridge area and it is not far to walk to George Street and Princes Street for Fringe and Festival activities as well as cool cafes, bars and restaurants. 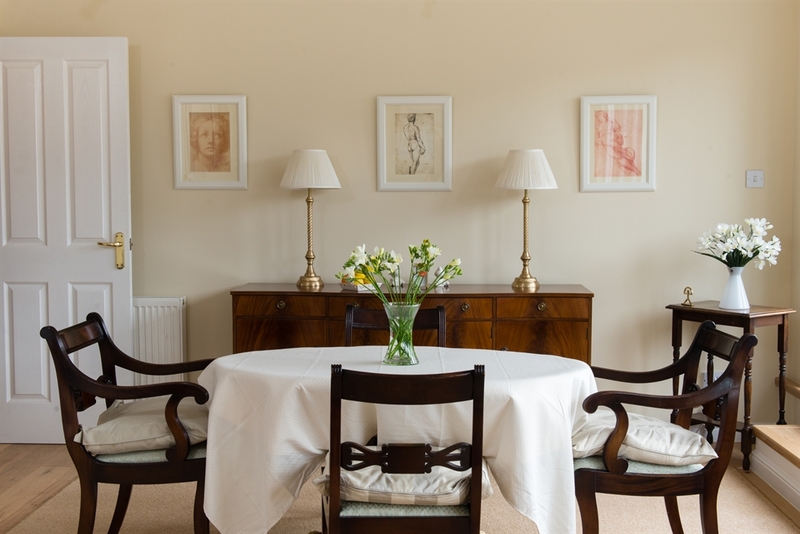 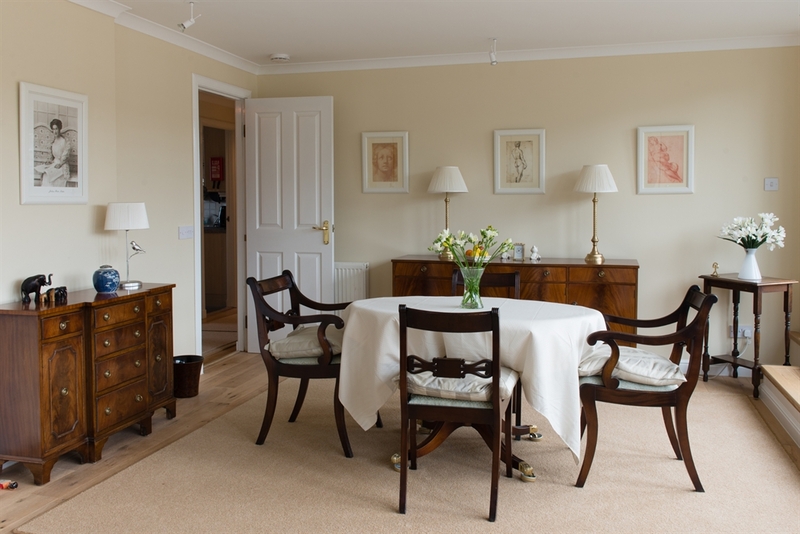 The property comprises a hall leading to a bright lounge, kitchen, bathroom and bedroom. 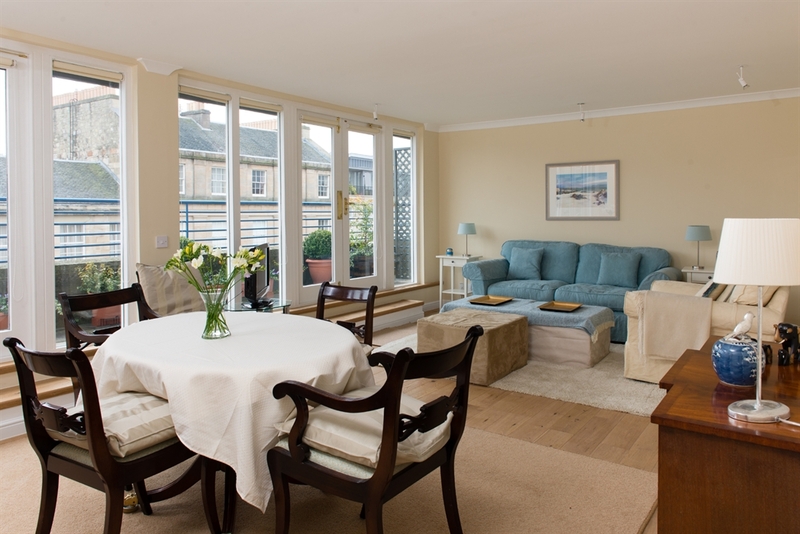 The living room and dining area look out on to the private balcony where you can sit out during the warmer months. 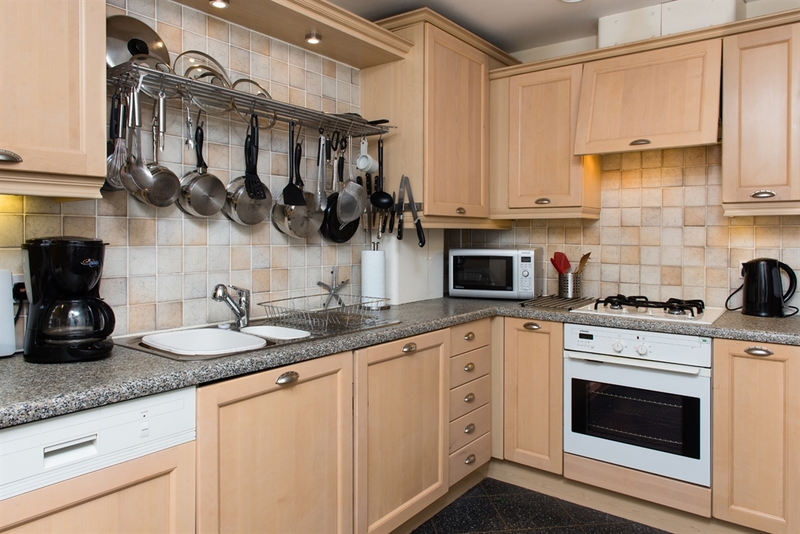 The kitchen is well-equipped and also has a small dining table for less formal eating. 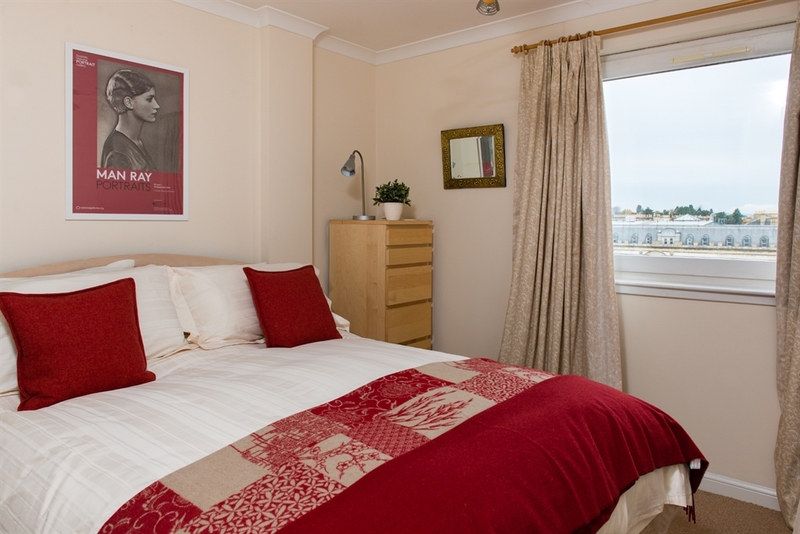 The bedroom has a comfortable double bed, fitted wardrobes and open views of the north side of the city and across the river to Fife. 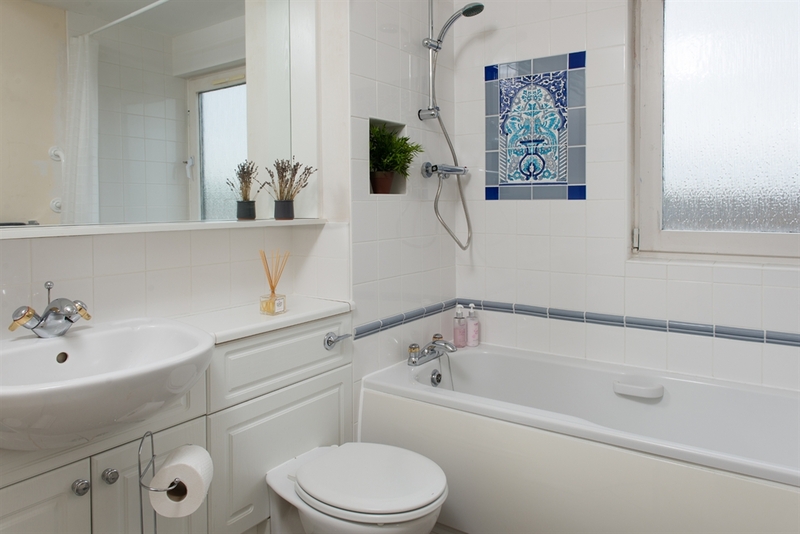 The bathroom is spacious and has a shower over the bath. 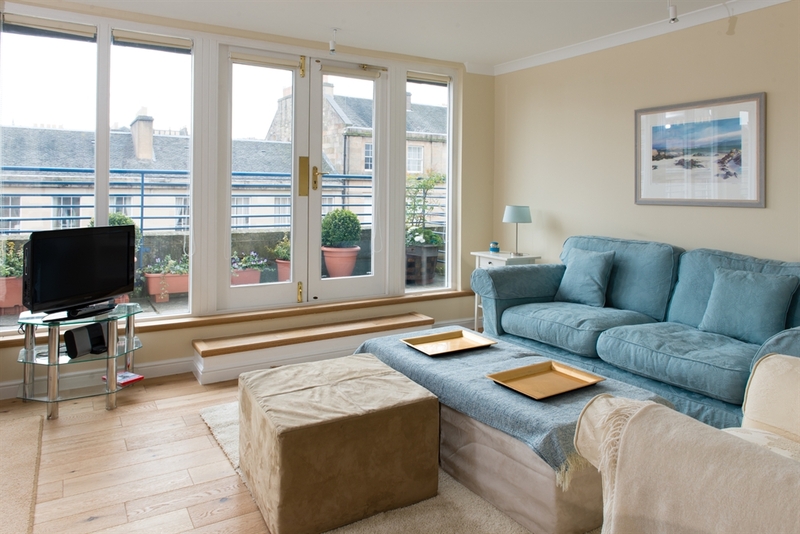 All the windows are double glazed keeping the apartment warm and quiet so a good night’s sleep can be had. 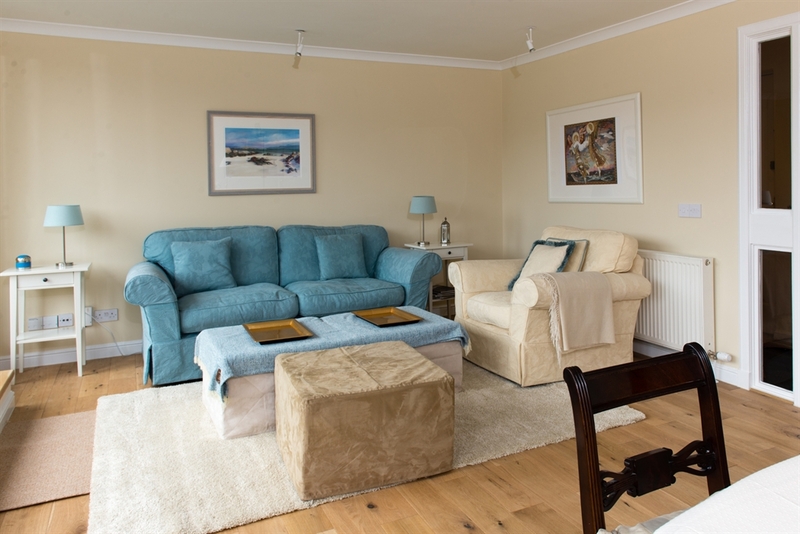 There is a private parking space available within the secure parking area within the building complex.